Even if you recently signed up for the other kit, you might want to double up and sign up for this one. 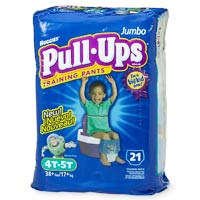 Who can't use more coupons and potty training incentives? 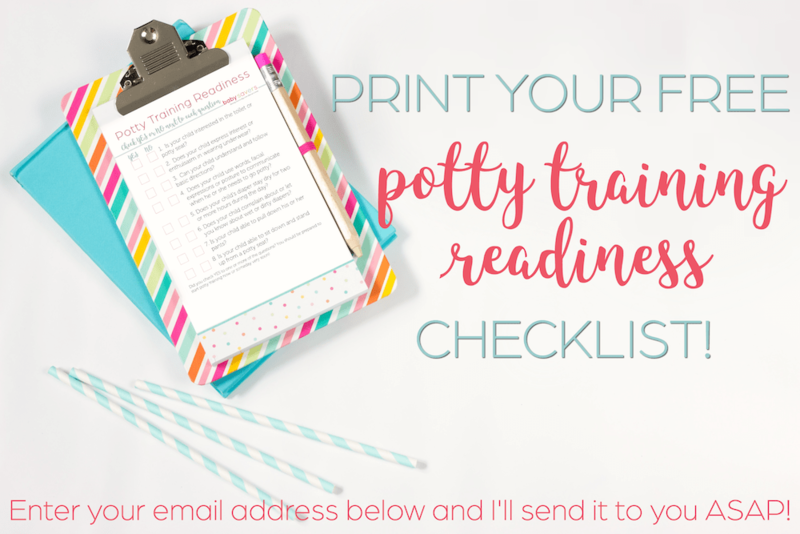 Sign up to get your free printable potty training readiness checklist!